PT AIDA Rattan Industry is established in 2003 with main strength and specialization in rattan processing. On 1 st of June, 2004 the new factory of PT AIDA Rattan Industry was inaugurated in Cirebon, West Java. It is a part of VIVERE Group, a company that has more than 30 years of experience in Indonesia for interior and furniture solution. AIDA offers a broad range of high quality rattan furniture to serve international customers worldwide. AIDA collections range from garden furniture, furniture for all interior areas including living room (rattan coffee table, rattan chair, rattan couch, rattan sofa, etc) , dining room, bedroom, to wardrobes, spa, accessories, and many more. AIDA caters local and export markets, with clients all over the globe. AIDA factory is situated in Cirebon , occupied 10,000 sqm. of land area and 5,000 sqm. of factory building. Besides rattan industry, numerous industries like cement, textile, traditional batik and oil industry can be found in the surrounding area. 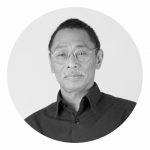 He is a creative activist and intellectual, who founded the BD+A Design that specialize in cross design expertise Product Design and Innovations, Industrial Design, Visual – Graphic Design, Space and Retail Identity, and Brand & Corporate Identity. In 2011 VIVERE Start to collaborate with him to develop modern furniture with new design concept for the local market. Its an honor to VIVERE to have the opportunity to learn and work together with maestro himself. 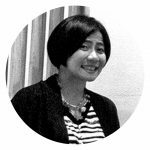 A Design group formed in early 2012, Initiated by Rina Renville an Indonesia professional designer who has passion in furniture and also Indonesia material. With 5 of her friends, Febrie Ikhsan, Mutia Diah Pratiwi, Ilhamia Nuantika, Jodie Darmawan, and Arlinda Hapasawardhani, they formed a design group named ANJA, focused and specialised on rattan design. All of the group members already have many experience and achievement in design industry. 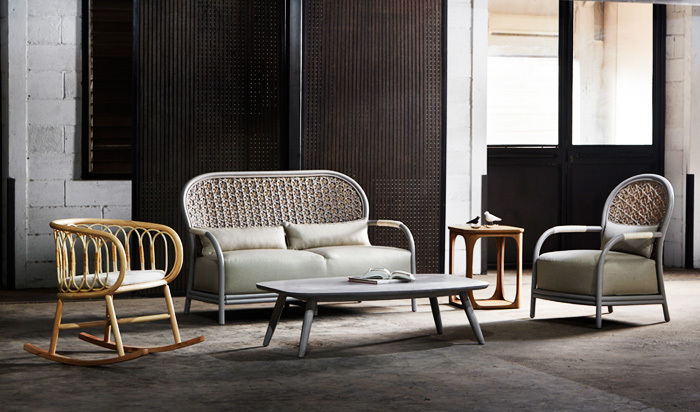 And with this collaboration with VIVERE, we believe series from ANJA will bring Indonesian rattan to the next level. Has been in the creative industry since 2006. 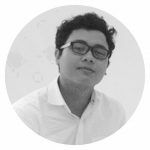 With a vision to advocate contemporary Indonesian design, Alvin is now running a brand named AlvinT that offering product design and interior design services, art direction services, on top of its furniture business. 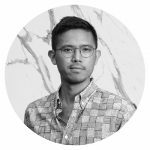 His mission is to raise global awareness and offer a tangible experience through which people can recognize and appreciate the delicate and timeless beauty of Indonesian art and history. He is committed to producing original designs with a touch of the avant-garde. Therefore, investing in innovation is its continuous effort in order to remain relevant. Come and see our AIDA collection for yourself in our newly opened showroom in Cirebon, Indonesia. Here you can test our furniture by sitting on it to your heart’s content and see its high quality with your own eyes.